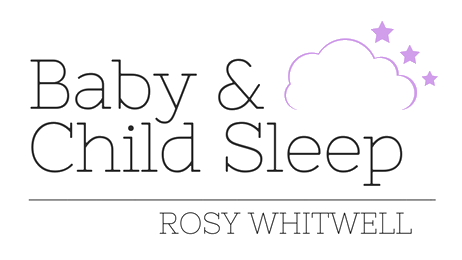 I have been helping families to solve sleep issues for 20 years, both in my previous role as a health visitor and now running baby and child sleep. I can honestly say that sleep is one of the most frequently raised concerns by parents so you are not alone in your quest to get some help. It is immensely rewarding for me to see the positive impact a better night’s sleep can have for all concerned. I love my job! 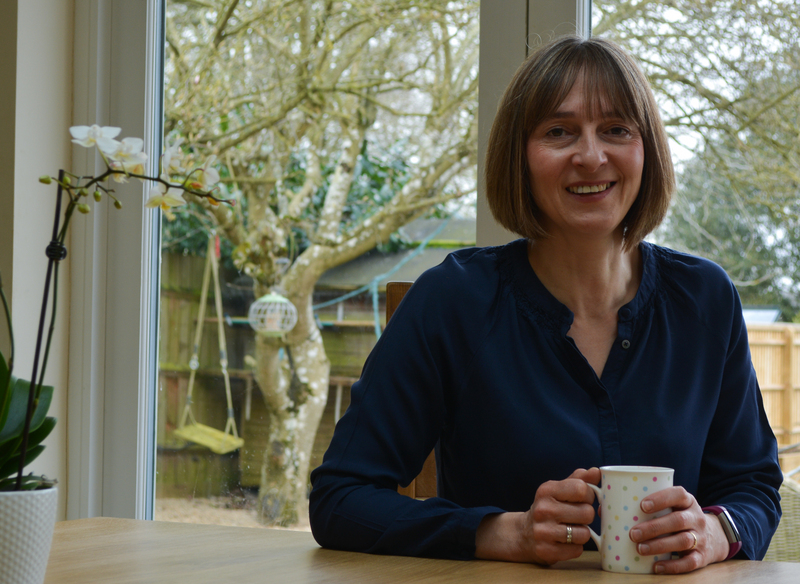 As an experienced and qualified health professional, I will take a holistic approach, considering all the relevant factors which may be affecting your baby or child’s sleep, such as allergies, diet, or special needs. Every family is unique and we will work together to come up with a sleep plan that best suits your family and parenting style. My advice is always evidence-based, coupled with the experience of knowing what works in practice. With a tailored plan, consistency and support, I am confident that you can make some life-changing improvements to your child’s sleep. I have 3 children of my own, all teenagers now. I remember thinking my first born would have long naps during the day and be sleeping through the night by 6 months but she definitely had other ideas! I understand from first-hand experience how those frustrating days and sleep-deprived nights take their toll; I have walked in your shoes. I am a member of the British Sleep Society and Royal College of nursing. I have professional indemnity insurance with the Royal College of Nursing.